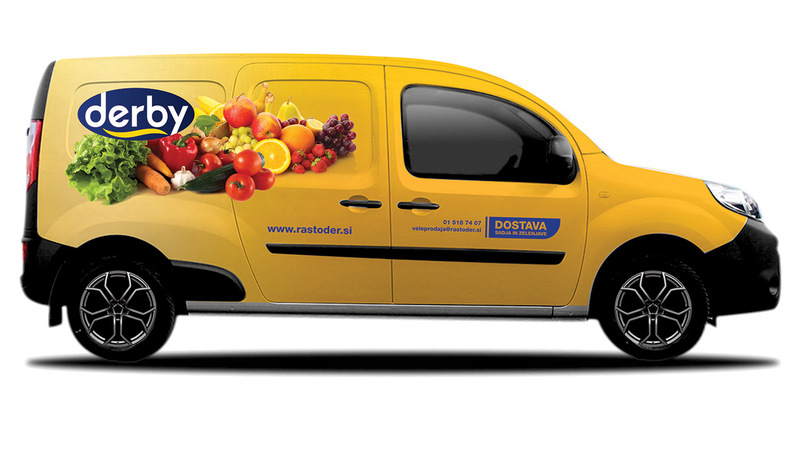 RASTODER, Company for Catering and Trading Ltd., with domicile at Dvorakova street 3, in Ljubljana, is a company with many years of tradition, recognizable after its popular trademark Derby®. 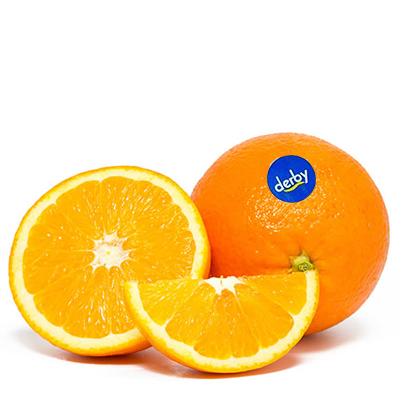 We have specialized import and distribution of bananas, citrus and exotic fruits. 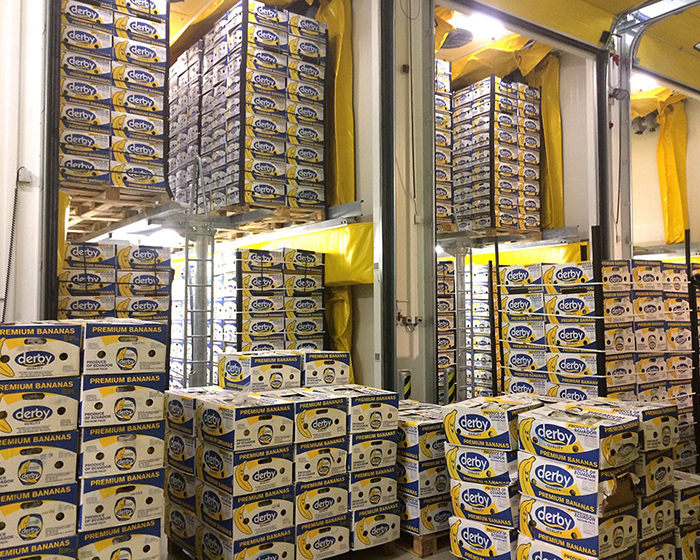 We import bananas all year round, for 365 days, 52 weeks in a year. Citruses, pineapples and exotic fruits are imported depending on the season and its origin countries (Turkey, Greece, Italy, Spain, Egypt, South Africa, and region of Central America). 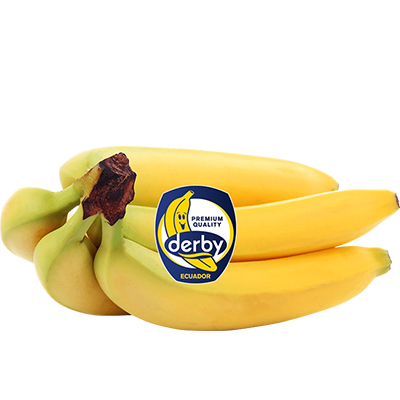 Development of own trademark Derby® has brought us recognition worldwide. 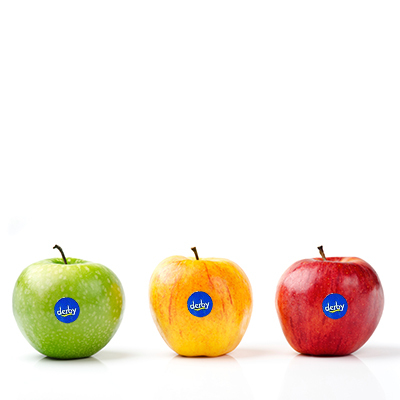 We import bananas, pineapples, citruses and apples under this brand. 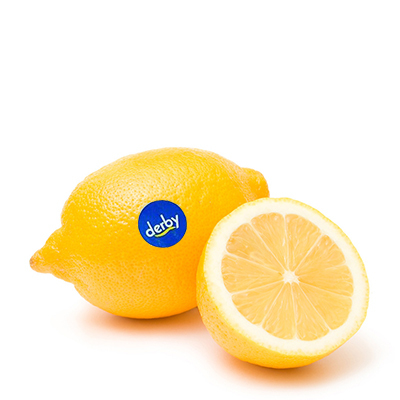 International trademark DERBY® is one of the leading trademarks in the market. 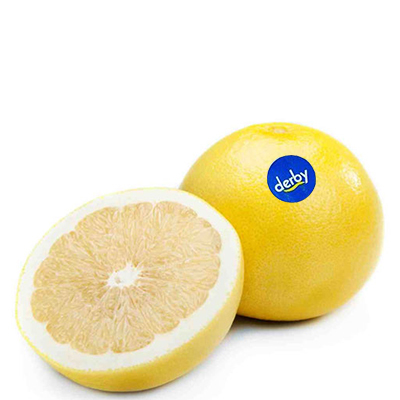 Wide, although specialized activity in fruits and vegetables, supported by quality, regular and reliable supply, has placed DERBY® on the list of most recognized global brands, especially among bananas, pineapples, lemons and oranges importers. WHOLESALE AND RETAIL SALE of fresh fruit and vegetables, located within DERBY Distribution Center – BTC at 25 Letališka Road, is devoted to offer fresh fruit and vegetables to final consumers, small retailers, caterers and others. 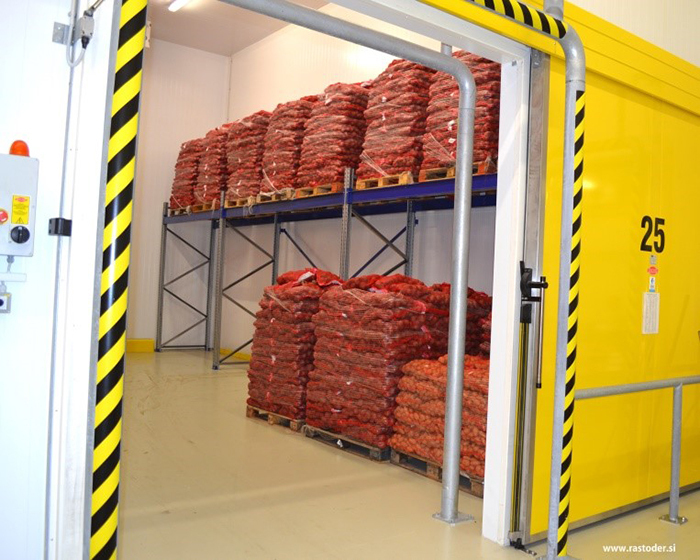 You can visit us in the warehouse at 25 Letališka Road BTC, where we make daily offers of fresh fruit and vegetables, of both local and foreign origin. A client can verify with own eyes about the quality of our products. 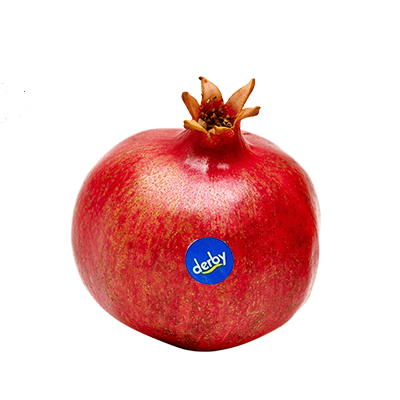 DELIVERY: we deliver fruit and vegetables of integrated production and local products to small retailers, caterers and other consumers, who desire high product quality and distribution at good price. 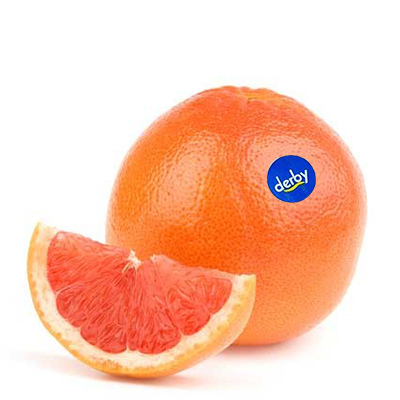 Wholesale: its purpose is to provide fresh fruit and vegetables to small retailers, caterers and all other consumers. 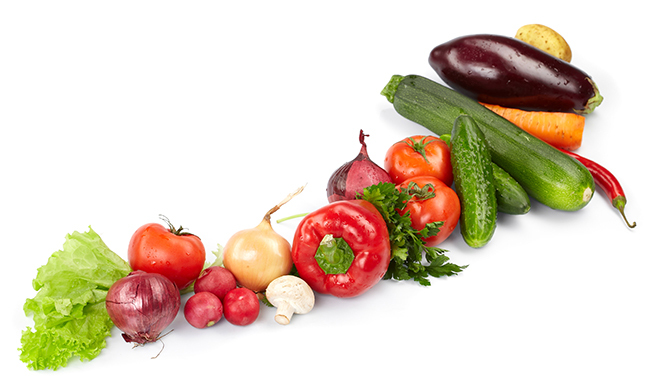 We have daily fresh offer of fruit and vegetables. A client can verify the quality of our products with his/her own eyes. 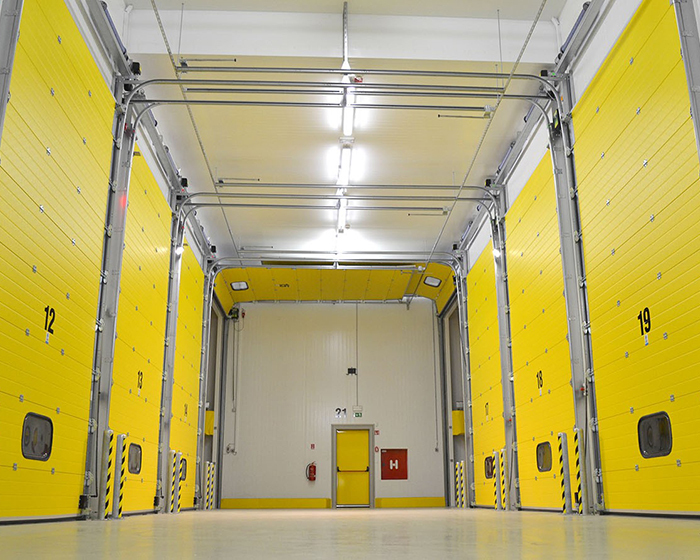 DERBY ® Distribution Center Europe, is located at 25 Letališka Road BTC, SI-1000 Ljubljana. 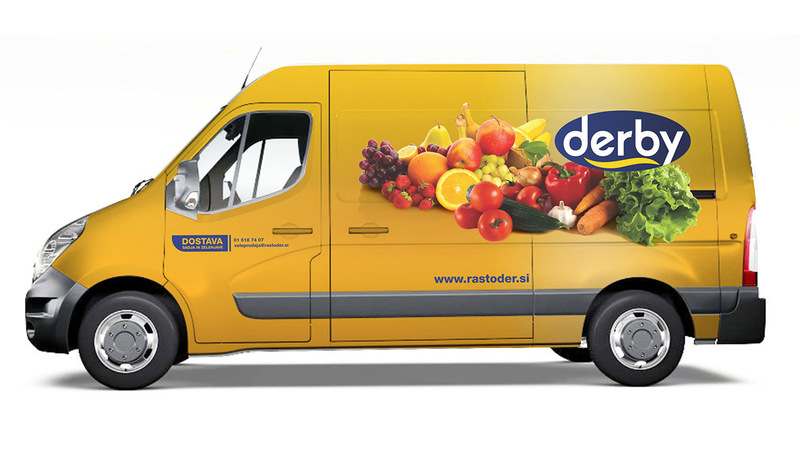 DERBY® Center represents a new limit in Slovenian logistic and consequently food industry, as it enables Slovenian small farmers to join their products at one place. 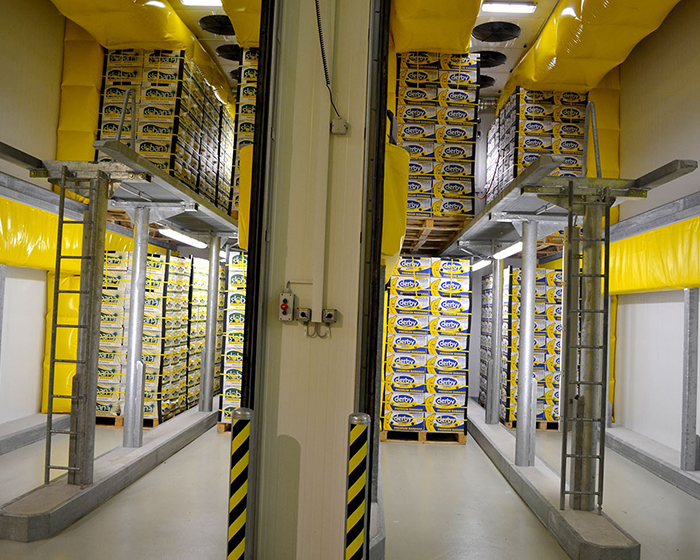 Main advantage of the new DERBY® Distribution Center rests with newest technology, computer control in the warehouses, where we can control temperature, humidity and air circulation. This provides unchanged product quality during the whole duration of storage. 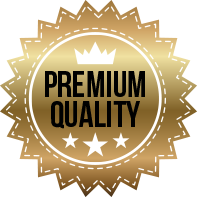 Our highly qualified quality inspectors check the quality of products which arrive, so that we can secure only the highest quality of products for our clients. With this Center not only Slovenia but also neighboring countries gain faster, more efficient and high quality delivery of fruits and vegetables from all over the world. Small farmers, who could not manage to enter retail chains by now, get their opportunity to find their place in the shelves of Slovenian chains, even if they don’t produce large quantity of certain product. 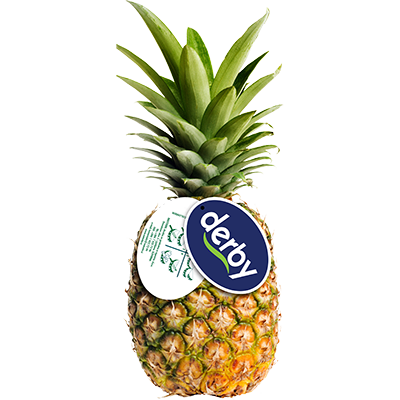 DERBY® Distribution Center does not only stimulate faster and better delivery of fruit and vegetables, but it also provides positive influence to Slovenian agriculture, since it enables them to join products of smaller quantities into larger ones. Additional services: manipulation, transshipments, ripening, palletization, sorting, weighing, segregation, packing, labeling and other logistical services. RASTODER, Company for Catering and Trading Ltd., with domicile at Dvorakova Street 3 in Ljubljana, is a company with years of tradition, as far as from 1992. The Company was established on May 29th, 1992, with initial business in import and export of coffee in the region of ex-Yugoslavia, as well as transport and heavy mechanization services. Through years, the activities have been enriched by import and export of fresh fruit and vegetables, growing into highly competitive company acting in global market.